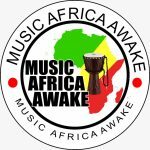 Music Africa Awake – African Music, My Music. Music Africa Awake (MUAFA) is a Non Profit company registered as Section 21 company, Act No 61 of 1973 (“the Companies Act”) we act as an intermediary between government and the people with an aim to educate and promote African culture (in order to eradicate xenophobic attacks in our community, address the issue of women and child abuse), develop African musicians and promote indigenous music across the globe. 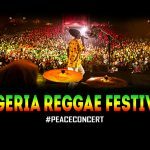 We also encourage, promote African art, and create business platforms for African art industry (African Music, African Fashion, African Food, Visual Art and craft). Accordingly, MUAFA considers vital the issue of sustainable profitability, social responsibility and Black Empowerment in the art industry.